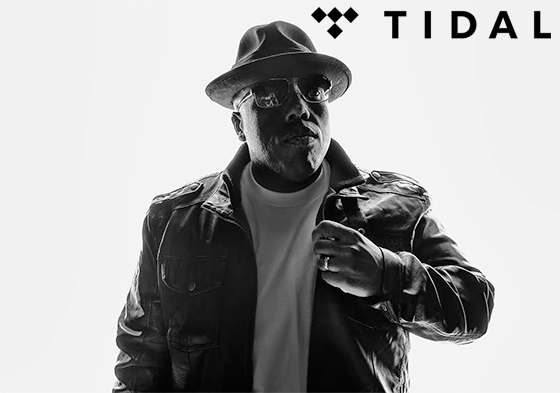 Krizz Kaliko shares some of his favorite records with Tidal. 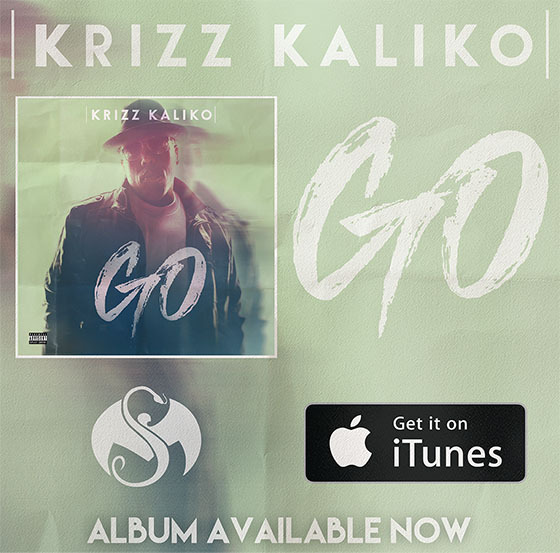 Krizz’s latest album, GO, was a prime example of how many different influences he incorporates into his music. The Genius shared with Tidal some of his favorite albums, ranging from The Notorious B.I.G. to Adele. Though he himself is a touring, successful artist, he admires elements of other musicians’ works and their ability to express themselves in ways that changed his life. What artists were you surprised to see on the list?